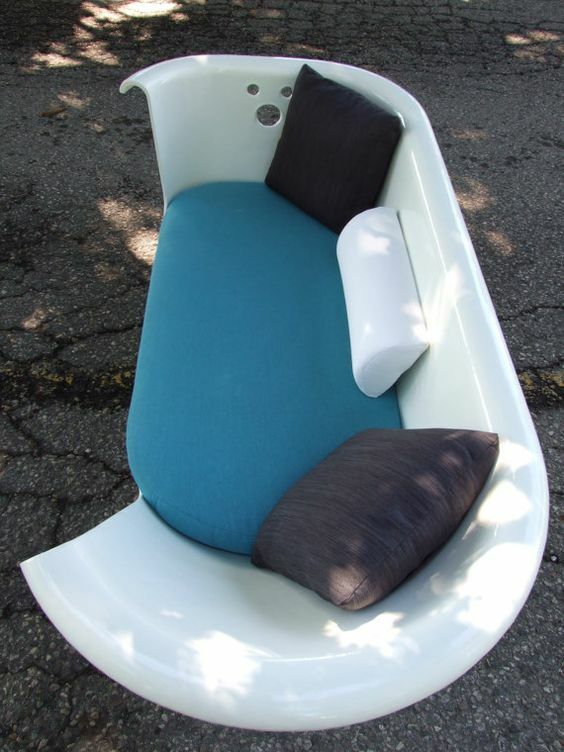 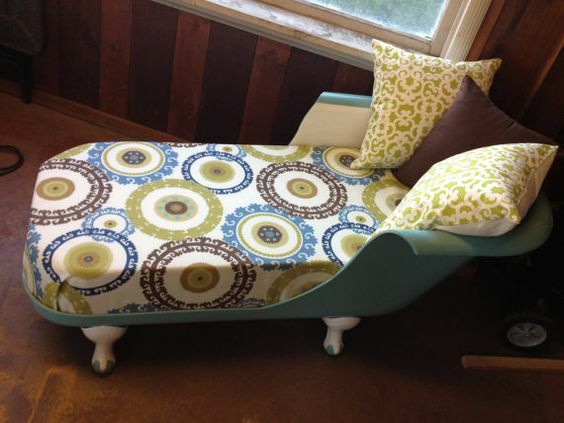 When you think of DIY projects on how to recycle used objects, you should think of literally everything. 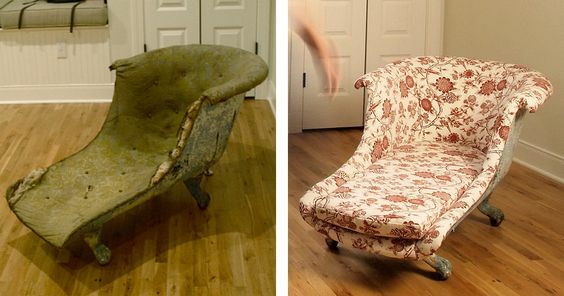 You will see how far one may go with these DIY projects. 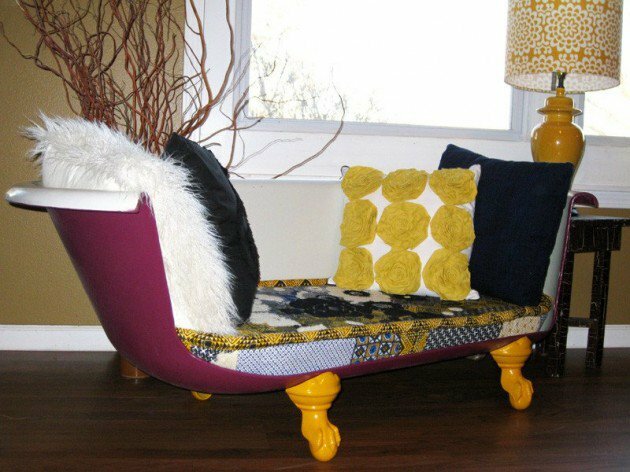 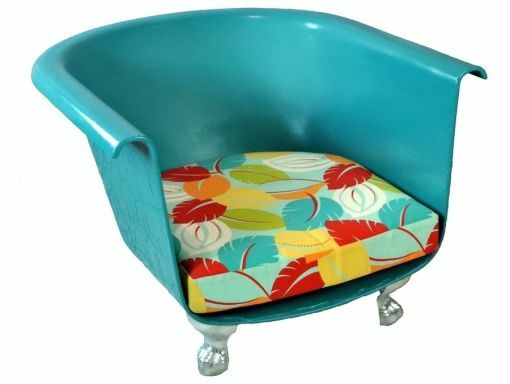 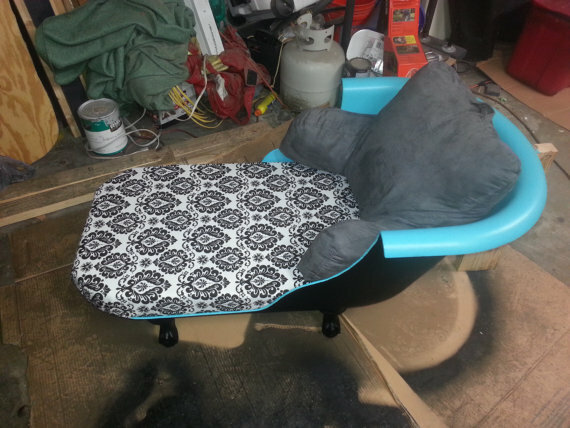 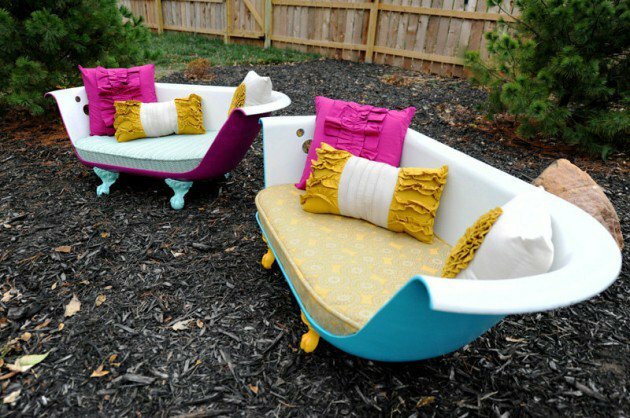 The following article of DIY Repurposed Old Bathtubs Into Furniture Ideas That You Will Love To See will show you the creative side of the recycling ideas for home decor. 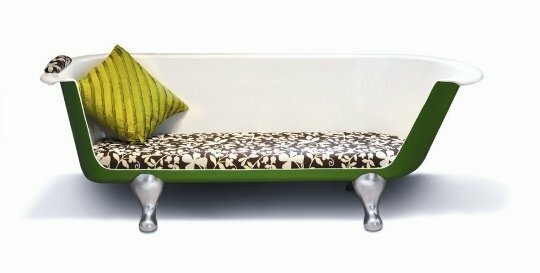 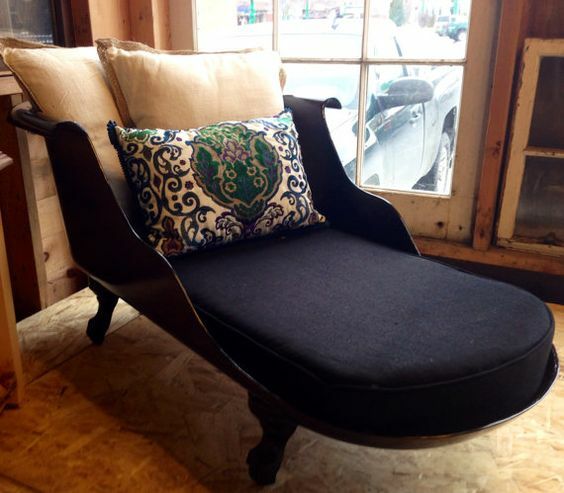 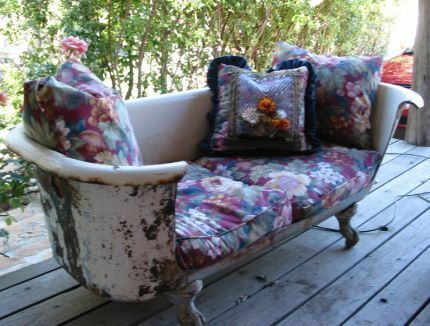 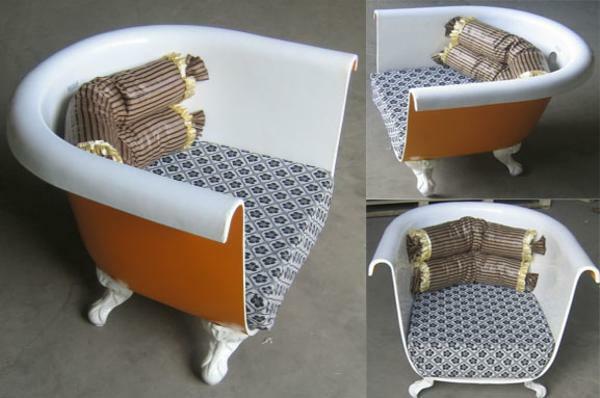 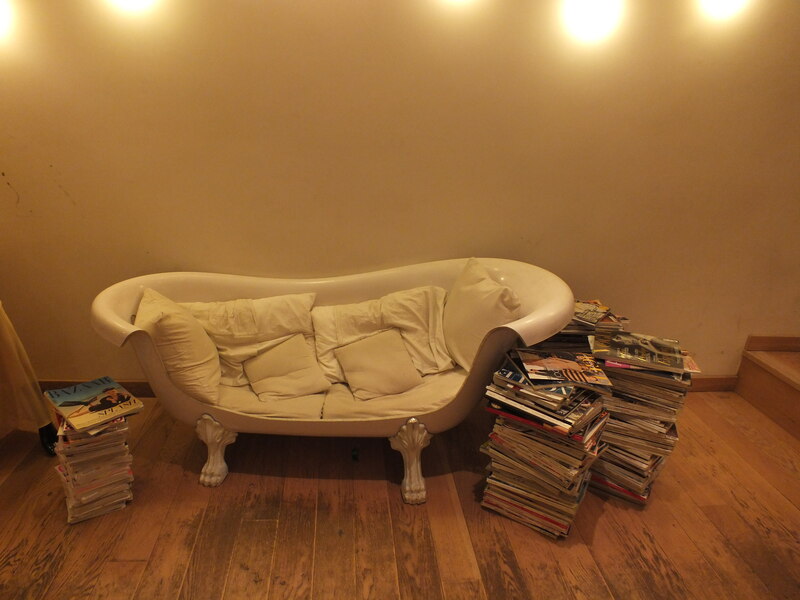 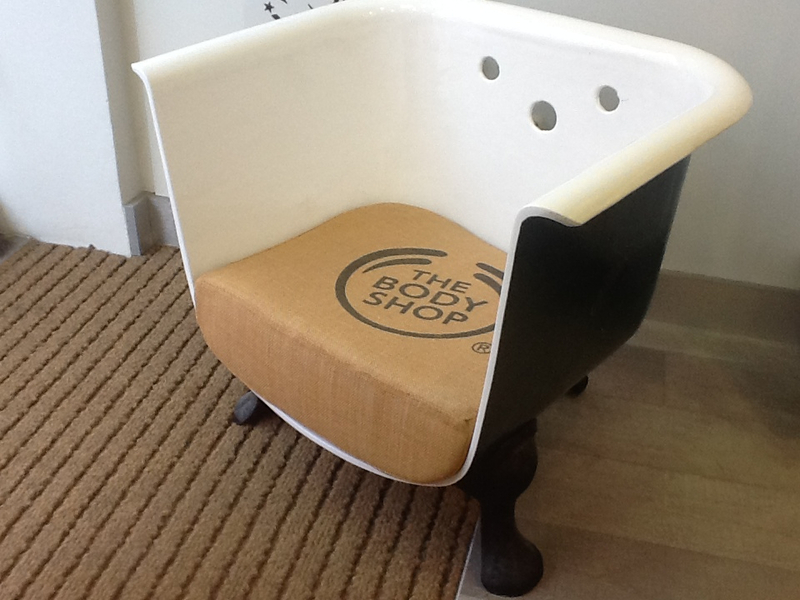 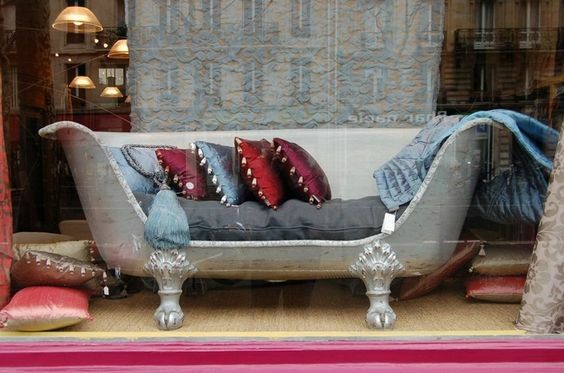 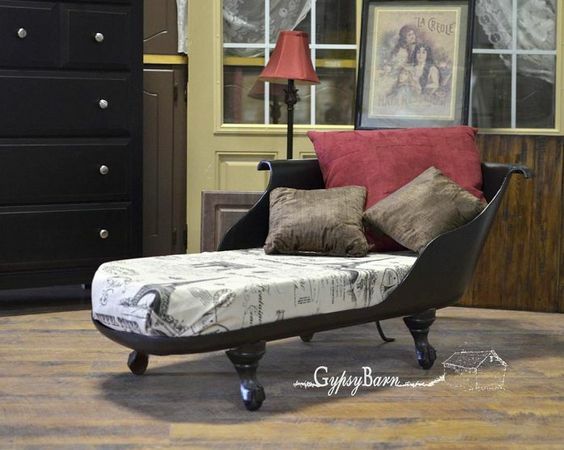 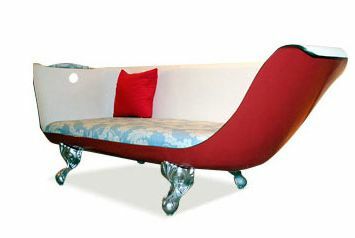 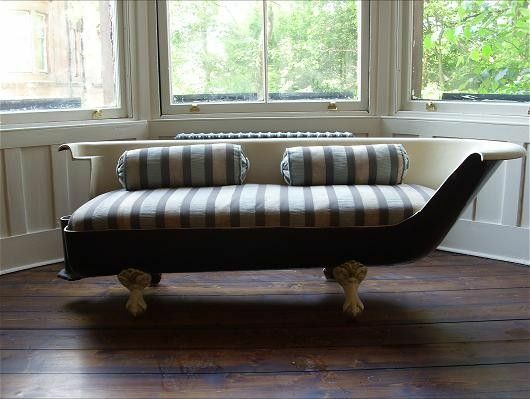 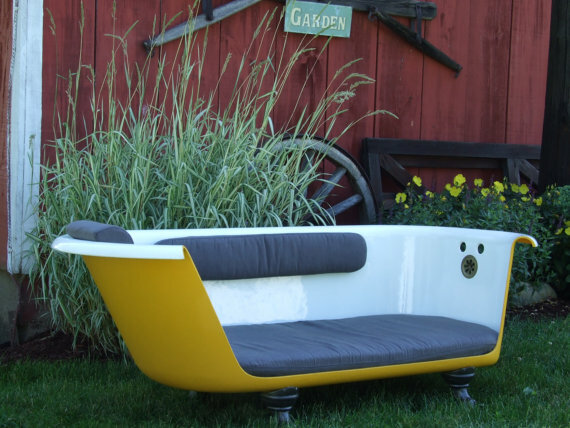 Cast iron bathtubs can be used to create cool and modern furniture pieces that will leave you speechless. 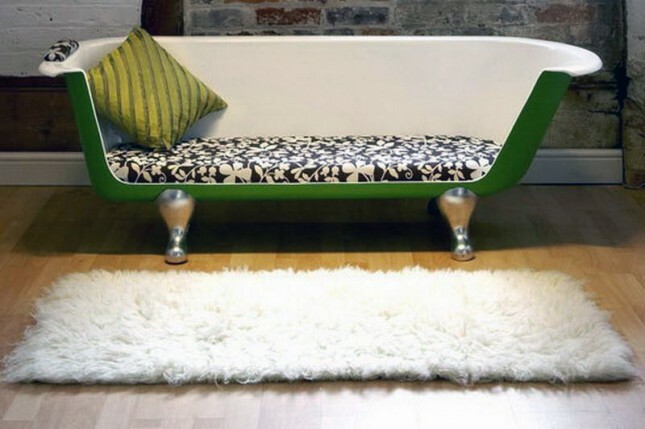 Take a look at our following collection and share your amazement with us.